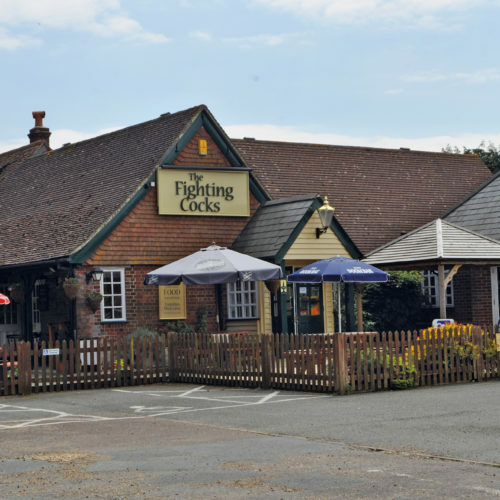 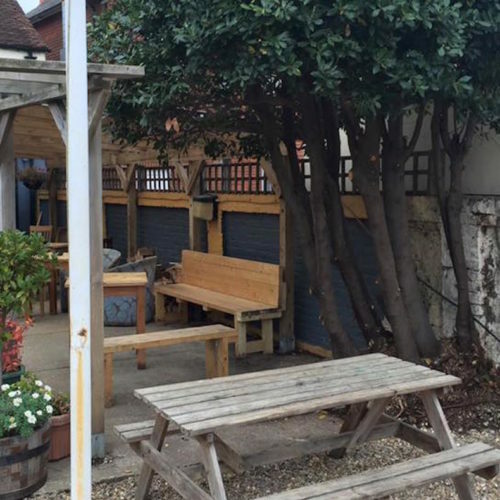 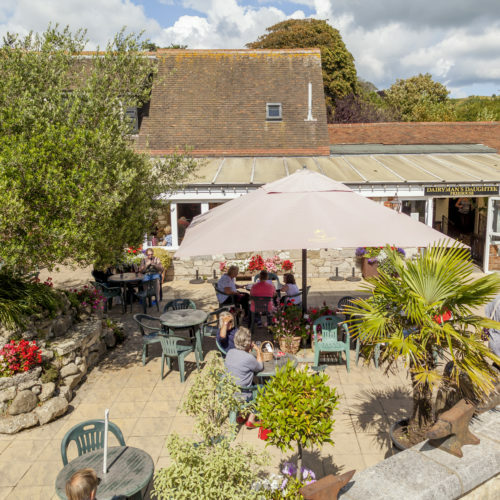 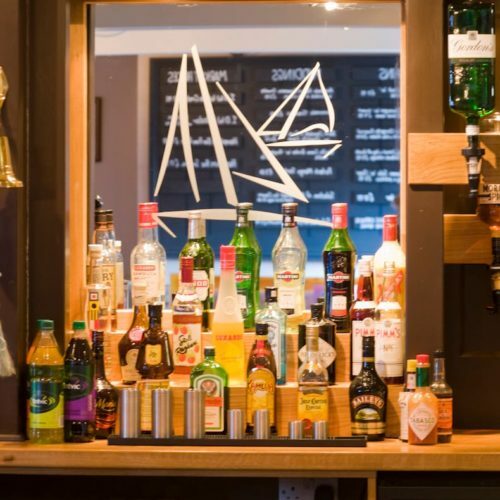 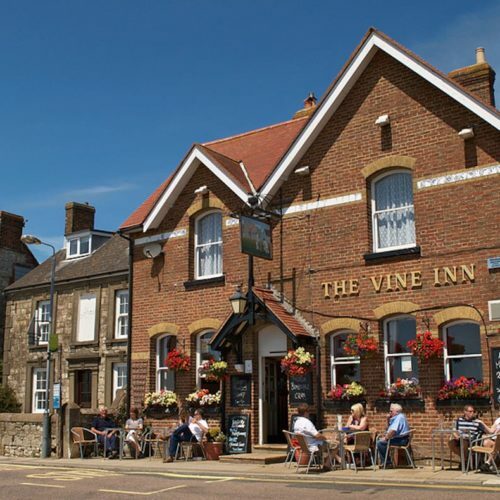 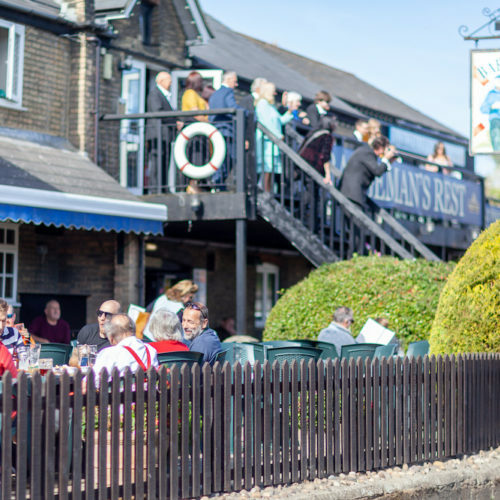 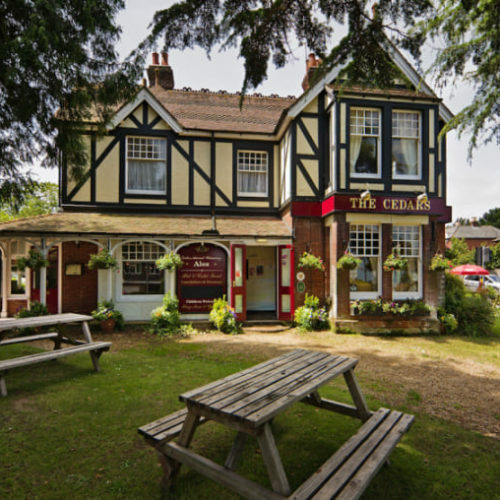 The Crown Inn is set in the picturesque village of Shorwell, over in the beautiful West Wight. 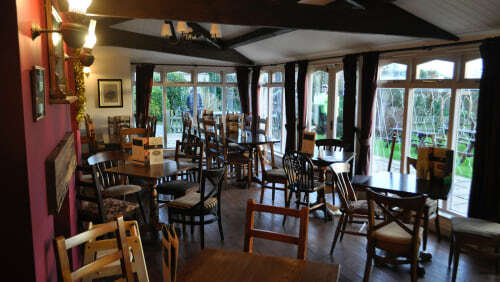 Surrounded by thatched cottages and in the summer months, the large beer garden is in bloom, decorated in Arum Lillies. 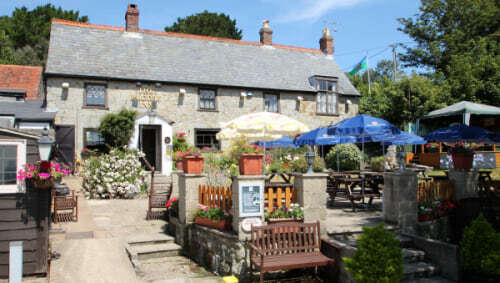 There is a large trout pond teaming with ducks, sure to entertain the children. 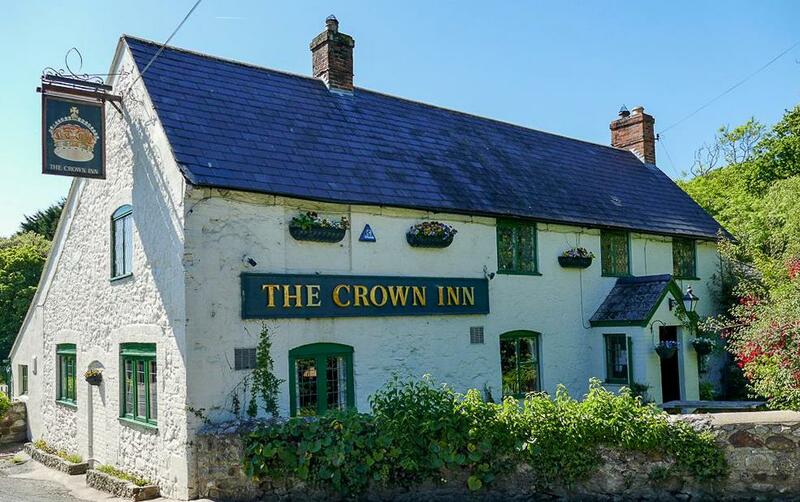 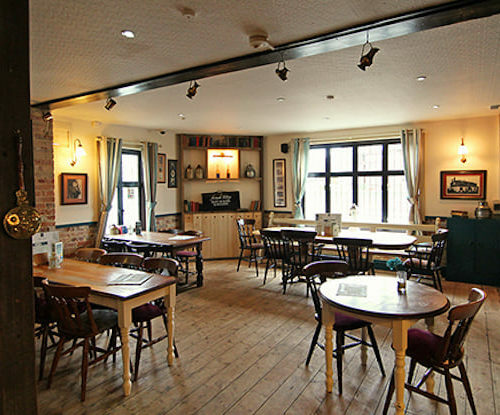 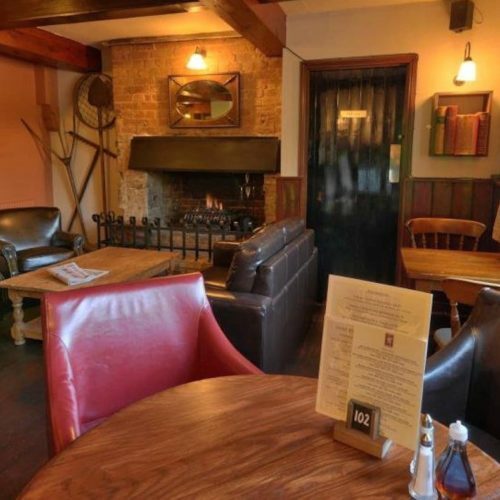 Awarded ‘AA Britain’s Best Pub Guide 2012-2015’ and ‘Cask Marque Accreditation’, The Crown Inn is well known for its log fires, antique furniture, and a friendly female ghost who disapproves of card playing! 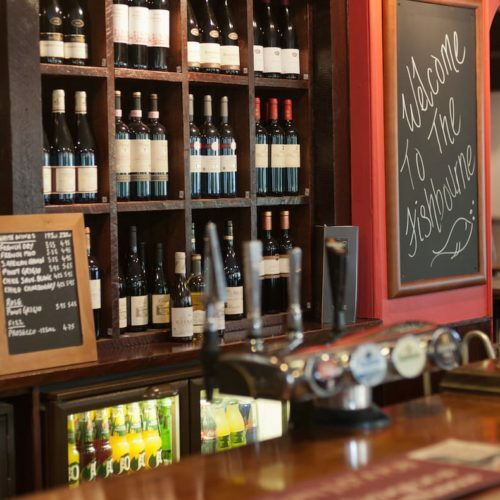 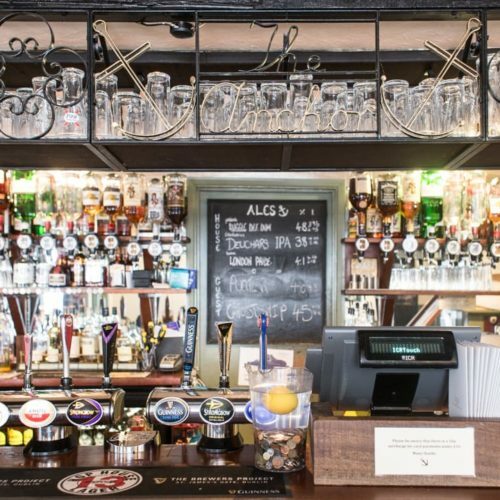 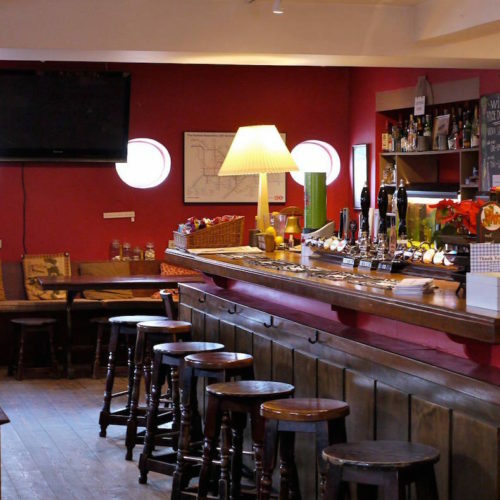 Family and dog-friendly, they serve six real ale beers, including an Island brew, and an extensive wine list. 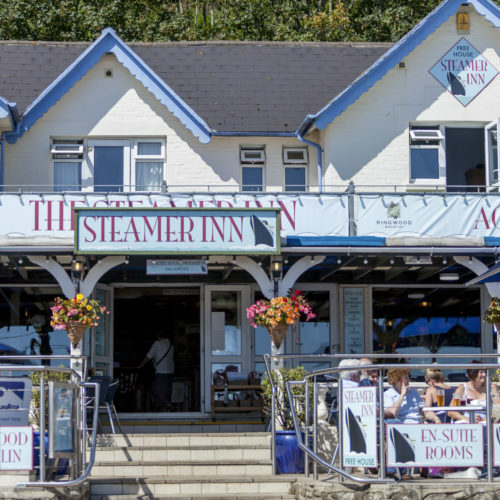 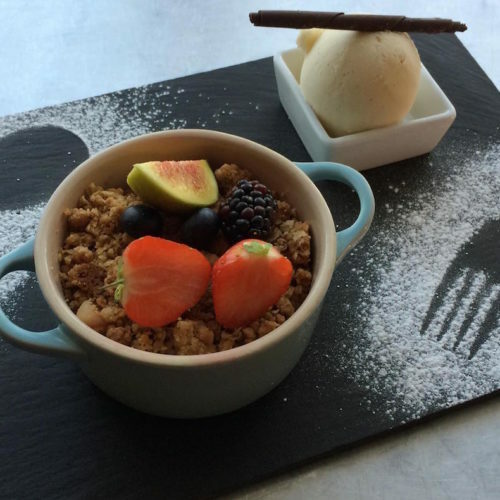 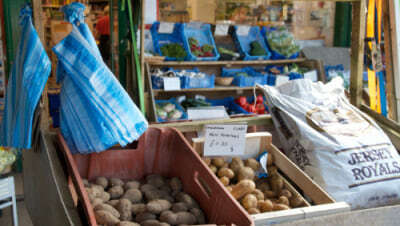 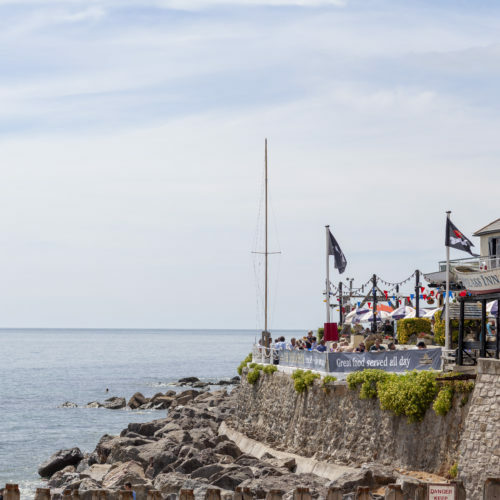 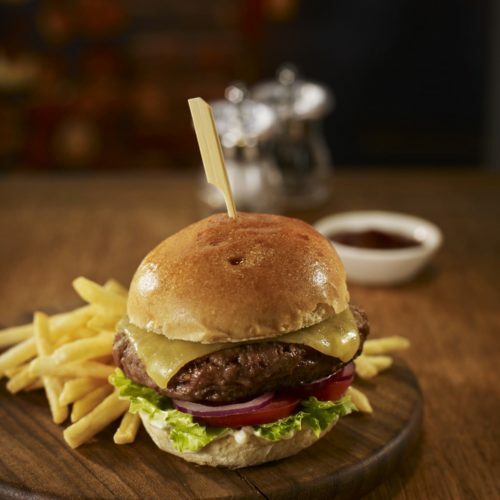 All the food is homemade and they offer a wide selection within the menu, including a vegetarian section, and a dedicated children’s menu, which is served with a free goodie bag to keep the little ones entertained.